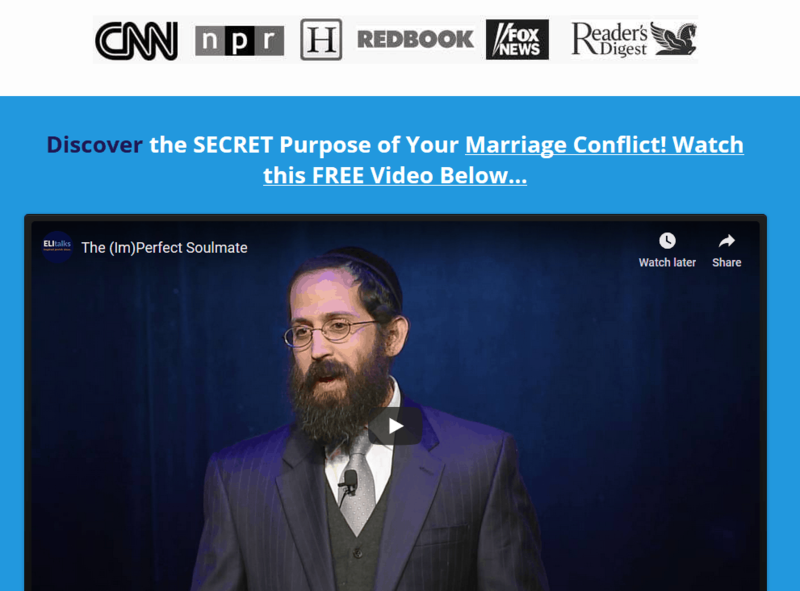 Entrepreneurs have so much more to lose when their marriage fails. 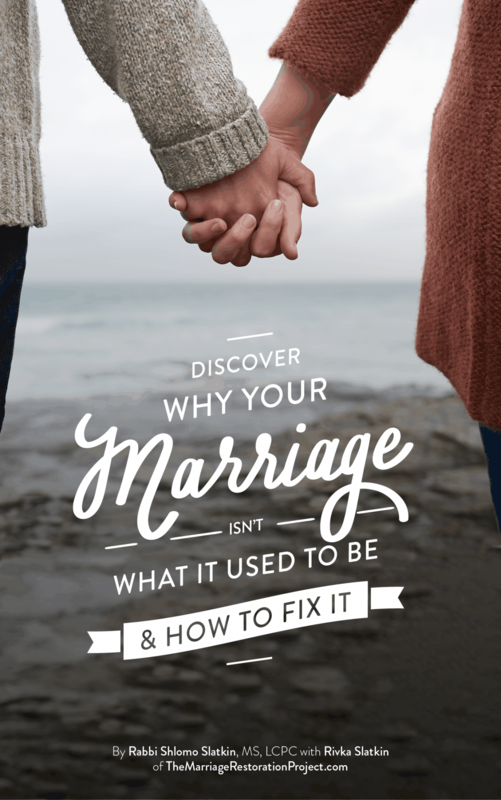 That’s what might have happened to Marie Forleo, “thought leader of the next generation” according to Oprah Winfrey, had she not taken the time to work on her marriage using the most effective tools out there. 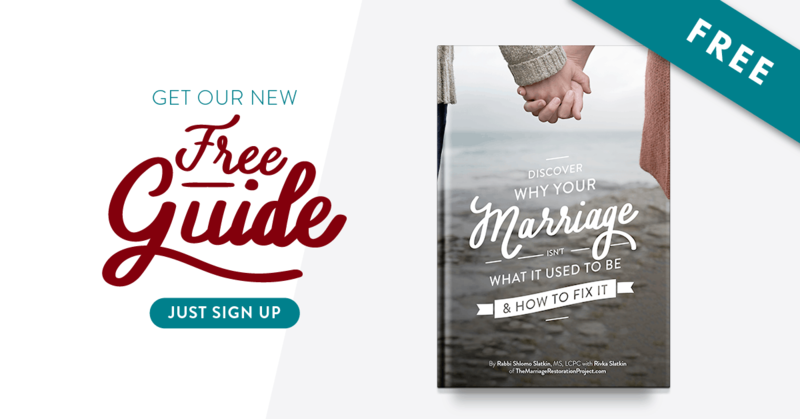 Forleo, founder of MarieTV and owner of the MarieForleo.com empire, chose to attend to a Getting the Love You Want Workshop created by Imago Therapist, Dr. Harville Hendrix, with her husband Josh. She acknowledges that they might not be where they are today had she not gone to the workshop (twice!) and done this work. As Marie points out in her video interview with Dr. Harville Hendrix and wife Helen LaKelly Hunt, she was blown away by the efficacy and power of the Imago intentional dialogue, which essentially creates a safe conversation between two warring partners, where one sends and shares while the other listens and mirrors back, without interjecting, excusing, or interpreting. “Why don’t they teach this in schools!”, Forleo exclaimed. And rightly so as Helen points out in that in society we are taught to laud talking and participating, praising and rewarding kids to talk and participate and interject their ideas and thoughts but what would happen if kids were taught to value listening? 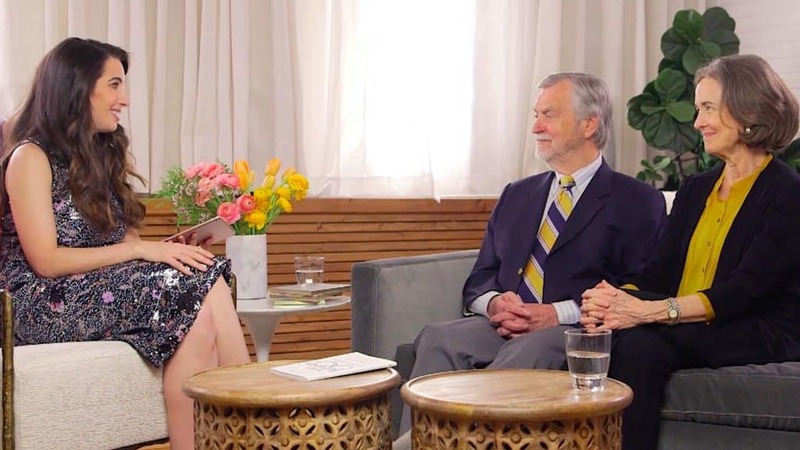 Watch Marie Forleo’s interview with Dr. Harville Hendrix and Helen Lakelly Hunt to learn more about the amazing work of Imago Therapy and how it can help save your marriage and fix the world at the same time! 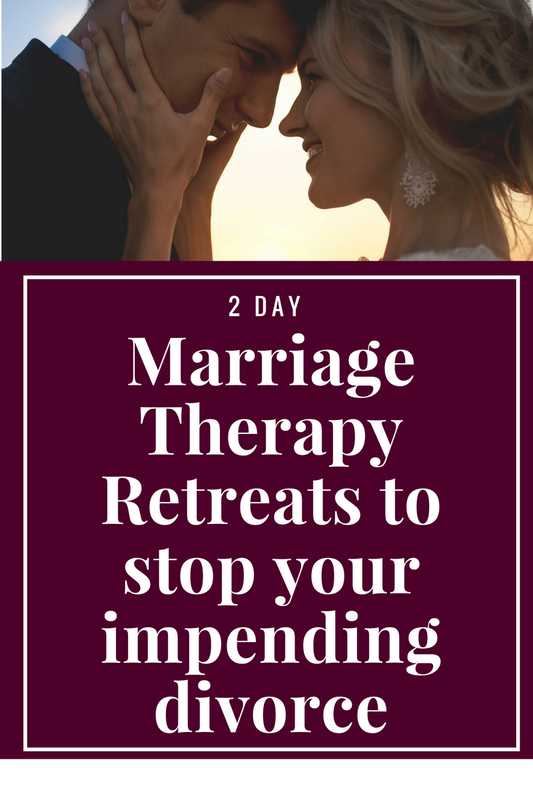 If you know you’ve got to do something to save your own marriage, talk with us today at 443-570-7598 or visit our marriage retreat page to attend your own workshop like Marie did.